Amanda Turner MS, RDN, CSSD, is a certified specialist in sports dietetics. As a marathon runner that has qualified several times for the Boston Marathon, Amanda knows the amount of dedication required to be successful in athletic events. As a registered dietitian, she especially realizes the impact of nutrition on success. She has personally struggled with stomach pain with increasing her running distance and intensity, and she's here to tell you that changing nutrition can fix those symptoms AND improve your performance! Amanda completed her Bachelor of Science degree in dietetics at Missouri State University. She then went on to the University of Kansas Medical Center to complete her dietetic internship and Master of Science in dietetics and nutrition. Beginning her career in clinical nutrition, she quickly learned that she preferred working with individuals outside of the hospital setting. Amanda has worked with well-known names such as The Biggest Loser® Resort at Fitness Ridge; Dixie State University™; Curves™ International; and the University of Colorado Anschutz Health and Wellness Center™. What sets Amanda apart, however, is her attention to each individual. Amanda strives to make goals attainable for each person that walks through the door, fully educate them on their body's physiology and nutrition needs, and she helps coach them through the barriers that get in the way. When working with Amanda, she is likely to suggest lean meats, whole grains, vegetables, fruits, oils, nuts, seeds, legumes, and even ice cream! She realizes that each individual comes from a different nutrition background with different nutritional preferences. Therefore, she works with the athlete to meet them at their current nutritional comfort to change their nutrition in a sustainable way. Research has shown a great correlation between carbohydrate timing, nutrient density and exercise performance. Amanda will use this research to help build the optimal plan for your sport. While it is preferable to eat a whole foods diet and cook all meals from scratch, Amanda is able to help you find that healthy balance between convenience and performance needs. Amanda wants all of her athletes to meet all of their goals. Therefore, she speaks directly to what needs to change in order to meet goals. She listens effectively, and looks at daily food choices as "data" that we can problem solve around if anything veers off track. Most importantly, she wants and needs total honesty and openness from her athletes to be an effective ally in their performance goals. Amanda has personally experienced periods in her life of overeating, undereating, feeling extremely balanced and feeling out of control especially during travel. 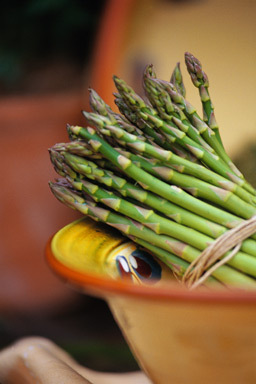 By open discussion around successes and struggles, she will help you feel confident in all of your nutrition decisions. Like the athletes she works with, Amanda has high expectations and thrives on a challenge. The two of you will work together to define clear goals and work together to get there. Amanda prescribes "homework" after each visit, and she expects you to follow through by the next appointment time. Nutrition changes don't happen overnight, and each athlete must put in the same time and effort in the kitchen that they would put into the gym. By following her program, you can be the best athlete you've ever been. 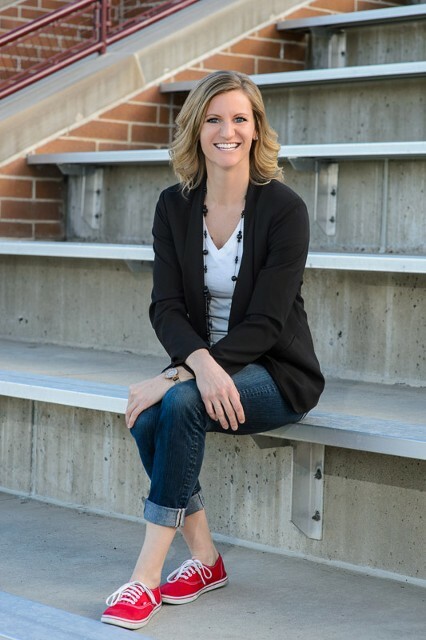 Amanda Turner is a member of The Colorado Dietetic Association, The Denver Dietetic Association, and is affiliated with the Academy of Nutrition and Dietetics, Sports Cardiovascular and Wellness Nutrition, and the Weight Loss Dietetic Practice groups.